Andy Boy Simmons and Kevin Kelly are calling the action tonight. 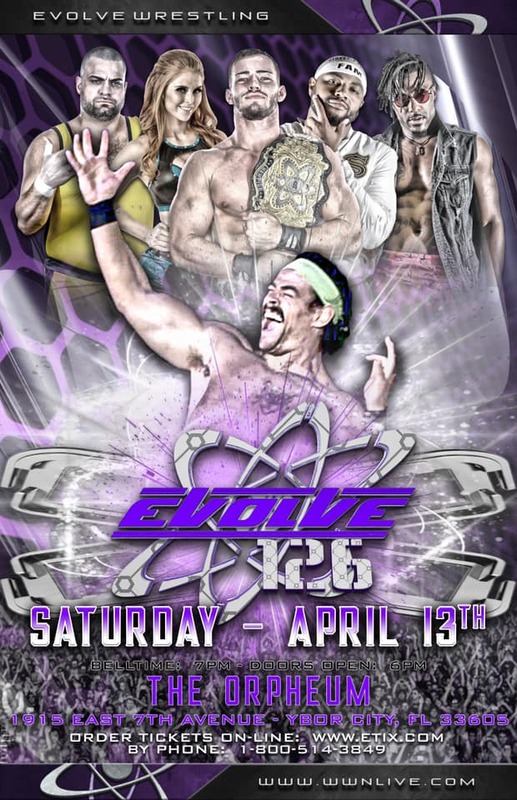 Since when did Kevin Kelly start doing non-NJPW RevPro shows? DAVID STARR PROMO - Fine. Starr cut a promo telling us that he was unhappy to be booked against a heavyweight tonight, claiming that RevPro had put him against a heavyweight tonight to wear him down so that he wouldn't be able to win the British J Cup this weekend. They did some comedy, then did some wrestling. Cabana won with that wacky leaping folding press type of thing he does. Starr claimed that there was a fast-count and that referee Chris Roberts is biased against him. Chapman worked KUSHIDA's leg while KUSHIDA worked over Chapman's arm. 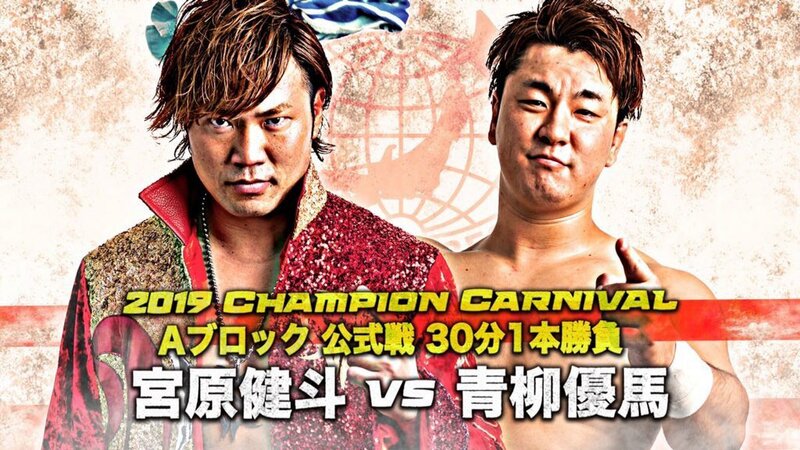 This looked like it was going to be pretty decent but the match ended abruptly when Chapman injured his knee catching KUSHIDA on a dive. 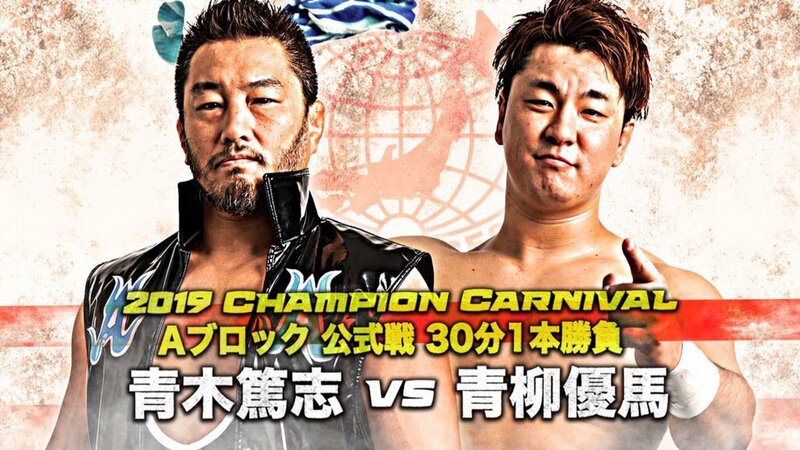 A great match, but it would have been even better if Liger hadn't forgotten to sell his leg for most of it. These two have great babyface-heel chemistry and pretty good in-ring chemistry as well. I'd love to see a longer version of this match. This was a disappointing. They didn't really tell a story and they didn't give us the crazy athletic Lucha Libre extravaganza, either. They just kind of traded moves for nearfalls at a relatively slow pace. RevPro made a brave choice by giving these guys the main event spots as opposed to Bandido vs. Flamita or ZSJ vs. Liger, and, unfortunately, I don't think it paid off. 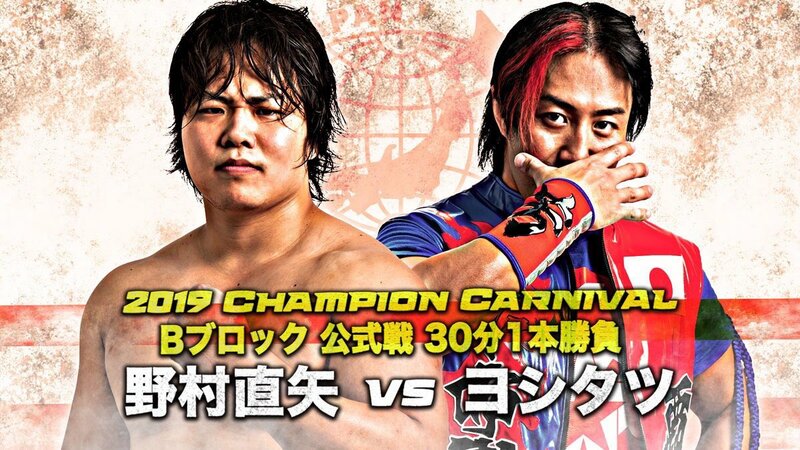 While this would be something I might call "great" at some other point on the card, for a twenty-minute main event it was quite disappointing. The action was not as exciting as you'd expect, they got too cutesy with the stereo spots, and the random comedy didn't help, either. 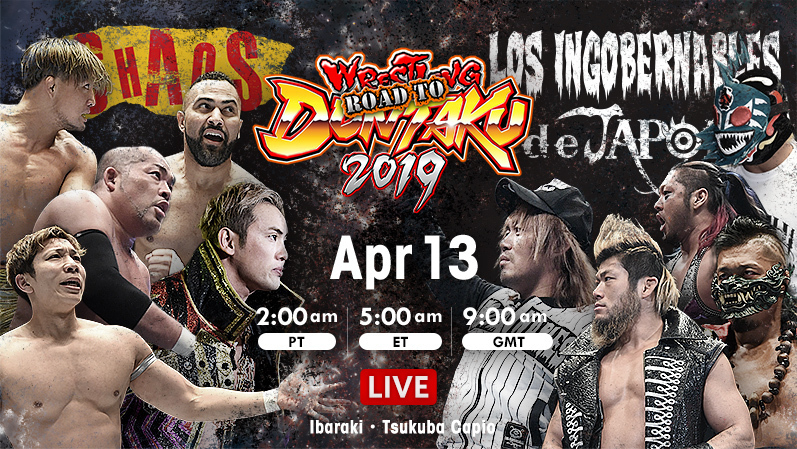 I've seen all of these guys have better matches than this, but this still felt like a step back all of them; a declaration that, while great, they shouldn't be in main events (and especially for El Phantasmo and the Aussies). 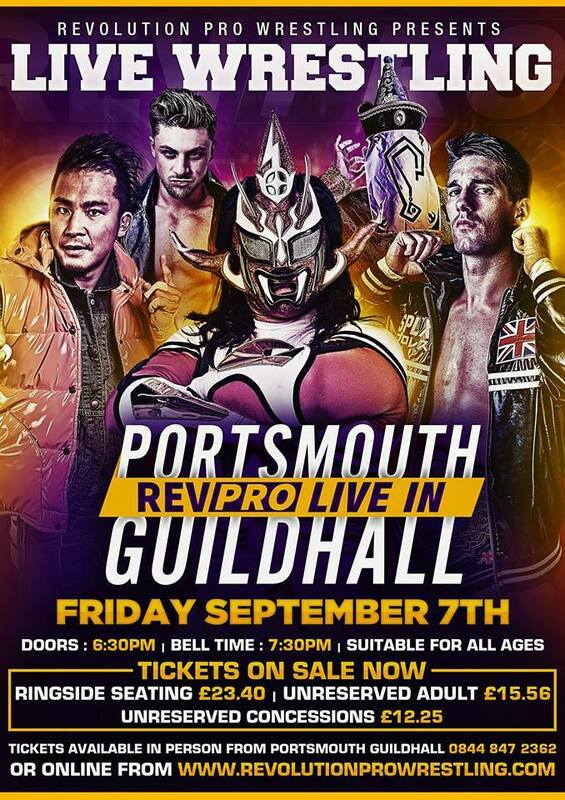 An extremely disappointing show from RevPro, continuing their rather disappointing year. Hopefully the British J Cup gives us something worth watching.